What does a government in the midst of collapse do for its last gasp at survival? 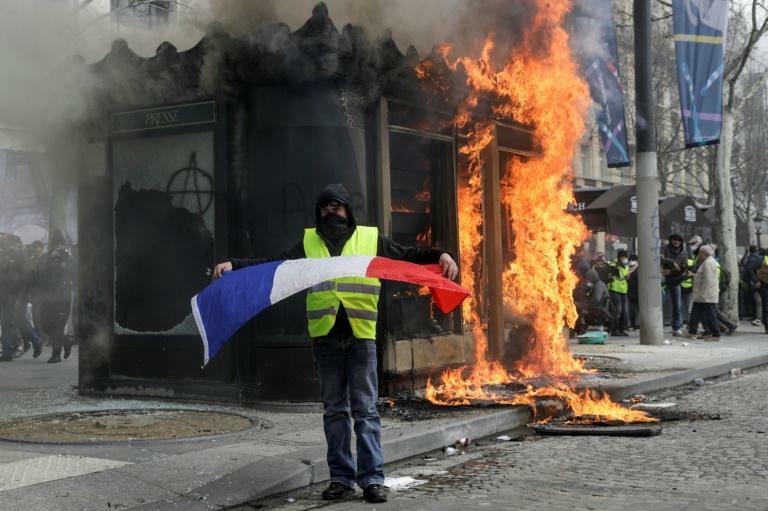 France is showing the world by banning protests. If you can’t beat them, ban them. Collapse comes in many forms but the collapse du jour in the West is economic collapse. The pathway in the United States was outlined in the Cloward-Piven strategy which we see in its end game now. What is the policy here? Shadow banning, elimination of the first amendment, voter fraud, excessive taxation and regulation, and the rise of Communism. Did you ever think this country would promote voting privileges regardless of citizenship? There is a reason the Democrat Communists want to lower the voting age to 16. There also is a reason for the 2nd Amendment and why the other side wants to disarm us.